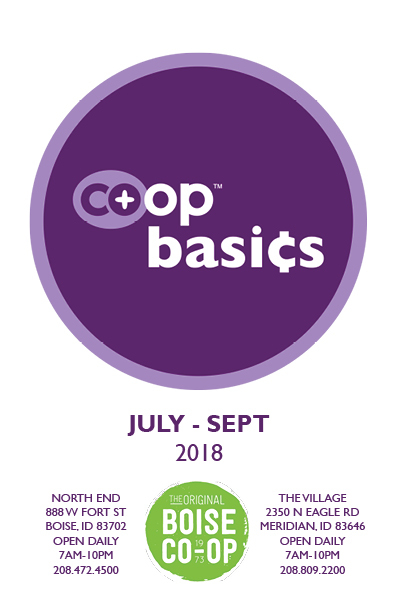 Co+op Basics offers high quality products at low prices, every day of the week. Look for the purple tags around the store and know you are getting the best prices we can offer on some of the best products that we carry. This is just another way to save big at your favorite small company. From canned tomatoes to organic potatoes, we'll help get your pantry stocked without hurting your wallet. Save money while shopping the Co-op. Pantry basics at friendly prices.